Dental Savings & Payment Plan Long Beach - No Insurance, No Problem! If you have been putting off dental work due to high costs, we can help. 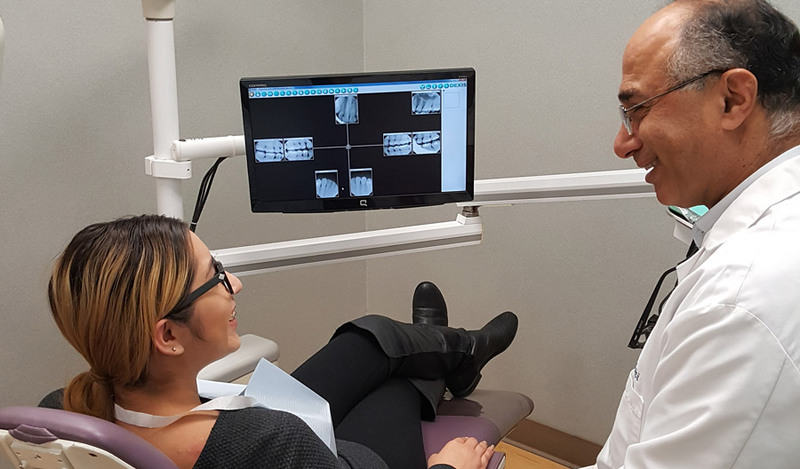 Keep your oral health in great shape as you receive 2 cleanings each year with all associated exams and X-rays on both our Basic and Premium Plans. All fillings, core buildups, extractions, scaling and root planing are 20% off of standard fees. All root canals, crowns (All ceramic or porcelain fused to metal), and veneers are 15% off standard fees. Plan is available exclusively in our dental practice locations. All fees to be paid at time of service. This is not an insurance product. Don’t let your finances prevent you from getting your smile back. A healthy smile can not only bring confidence but also comfort. No reason to continue to walk around with mouth pain. We understand how a tight budget could make you put off procedures that you badly need. This is why we started offering fair payment plans that accommodate a wide range of financial situations. Up to 20% Off Other Services! Plans up to 60 months! Don’t Put It Off Any Longer! Contact Us NOW To Get The Dental Care You Need!! Print and complete our New Patient Form and bring it with you to your appointment. View and complete our Sleep Health Questionnaire to see if you might be a candidate for a complimentary consultation. You can fill out the form online then print it and bring it with you to your appointment. Dr. Joseph Marvizi, DDS, Inc. Ask us about our interest-free payment options! Give us a call to make sure we participate with your insurance plan.